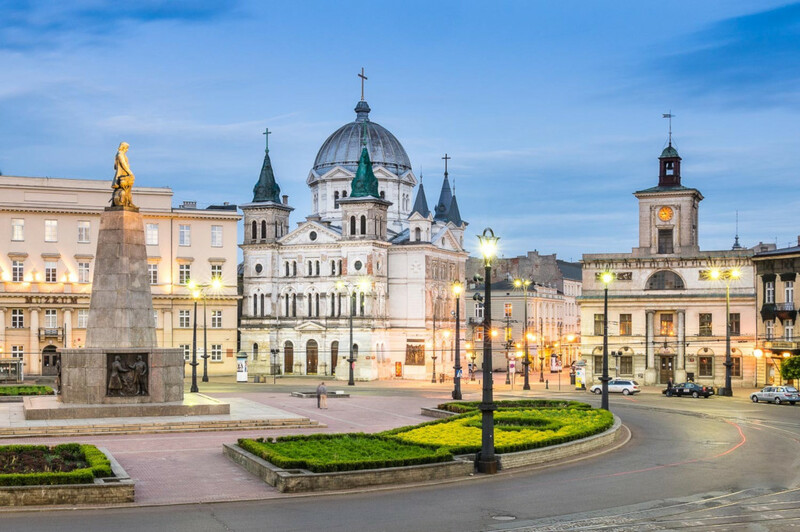 European Universities Badminton Championship 2019 will be held in the Polish city of Lodz next June, and the City is also hosting the European Universities Games in 2022. In preparation of the next year's event, inspection visit for badminton events was held November 23-25, 2018. 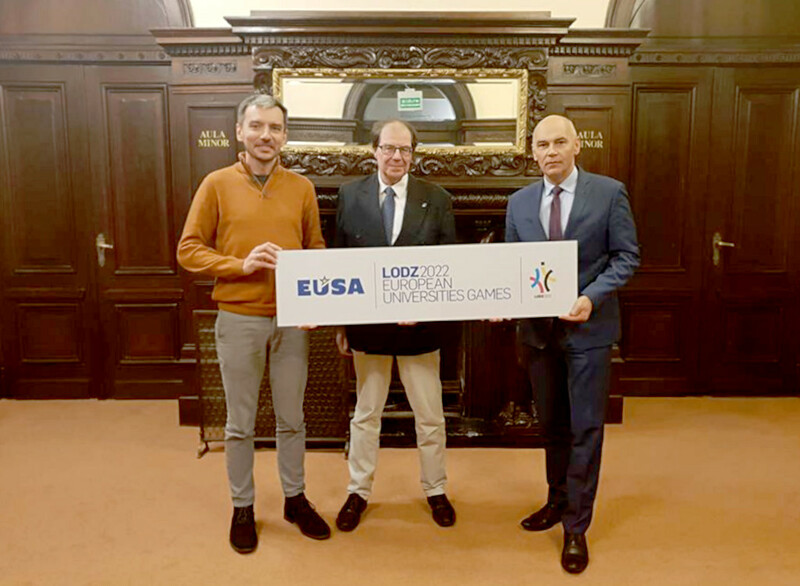 EUSA Technical Delegate Mr Erik Ligtvoet visited Lodz, where he was met by the Chair of the Organising Committee Mr Przemyslaw Jagielskiand Ms Paulina Urbanek, OC secretary, together with OC member Ms Patrycja Cyniak. During the visit there were venues inspections organised and several meetings held, including with the tournament referee, as well as the vice rector. 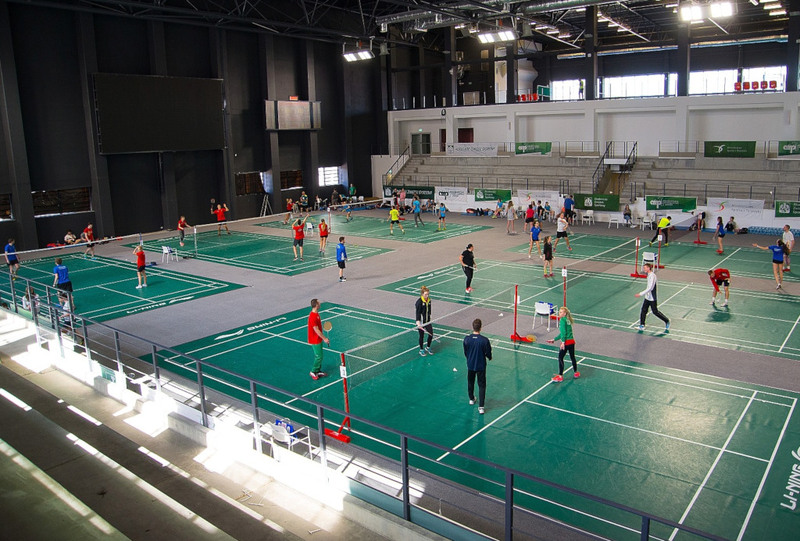 The capable and experienced OC has already successfully organized many international sports events, and in cooperation with Badminton Europe, we are looking forward to a top badminton event next summer.